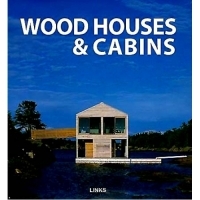 Sinopsis, these works feature a wide range of different uses of wood in home construction. Each of the projects is clearly explained by the designers themselves. main features, the materials used and their defining characteristics.